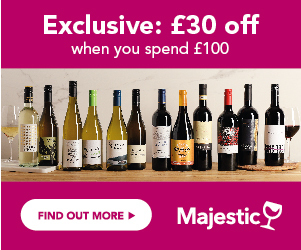 Find the best price for delicious Chapel Down wines from leading UK wine sellers. Refine your search with our filters, view Price History & awards to get all the information you need to find what you are looking for. Compare current offers, use our exclusive vouches & sign up to Price Alerts to never miss a deal on your favourite bottle. Based in Kent, Chapel Down produces still and sparkling wines as well as beers. They own two vineyards, the main one with 23 acres of vine in Tenterden and a second one in Kit's Coty dedicated to sparkling wine grapes: Chardonnay and Pinot Noir. Chapel Down wines received a few awards over the years certifying the quality of their products.